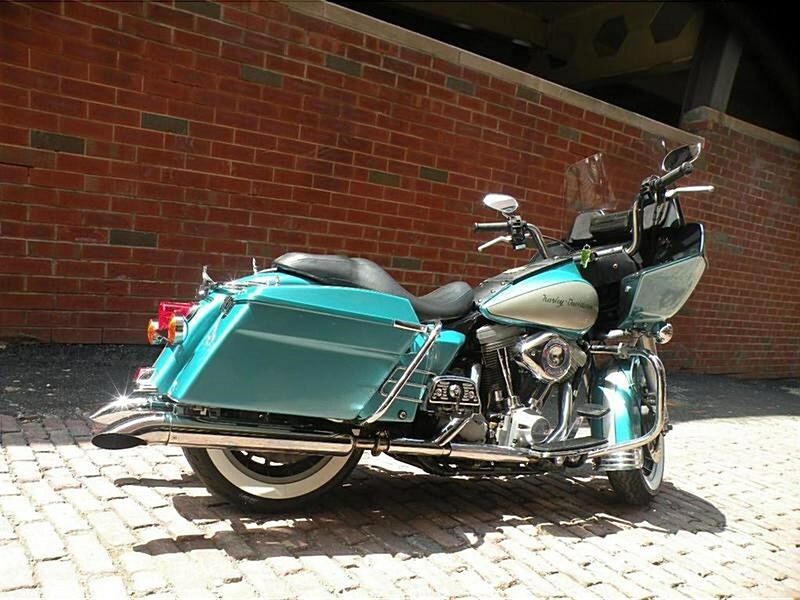 1986 Harley Davidson FLTC Tour Glide. The Big Friendly Recognizable Classic 5 Speed w/ Dual Disc Front Brakes, Dual Headlights, White Wall Tires, and Heel Toe Shifter. Perfect Bike For The Riders That Just Want To Gas Up & Go. Comfort All The Way. Only 33K Miles! If You Have Any Questions Please Call 724-282-7278 & Ask For Jen. Hello, I'm interested in your 1986 Tour Glide® Classic . Hello, I'm interested in making an offer on your 1986 Tour Glide® Classic . Hello, I'm interested in trading in my bike for your 1986 Tour Glide® Classic . Hello, I'm interested in taking your 1986 Tour Glide® Classic for a test ride.